Classy medium defender/midfielder who is highly skilled with his ball use by either hand and foot. 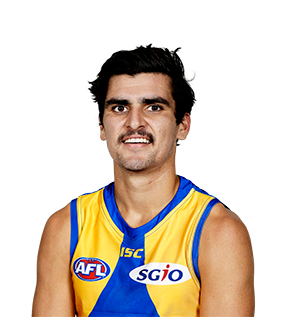 Played every game after coming into the side in round five and won a NAB AFL Rising Star nomination for his round 19 performance against North Melbourne. 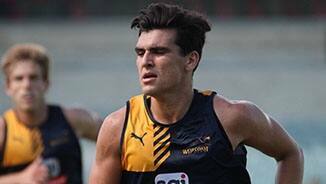 Had a strong finals series and capped off his year by contributing strongly to the Eagles' premiership win.